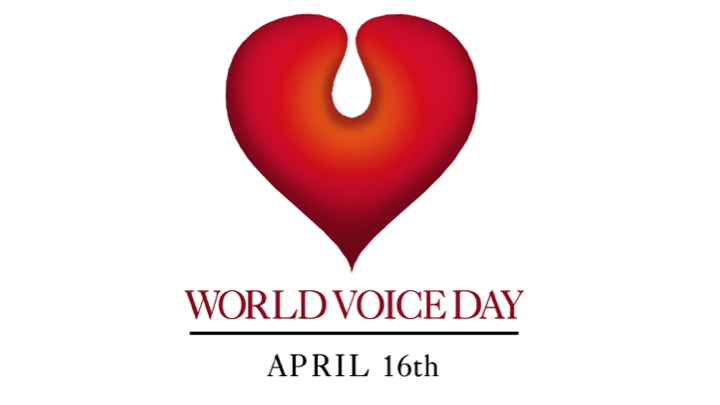 World Voice Day is a yearly event that takes place on April 16th. This day is devoted to encouraging men and women of all ages to assess their voice health and vocal disorders. Improve your knowledge about the facts of World Voice Day by taking our quiz.